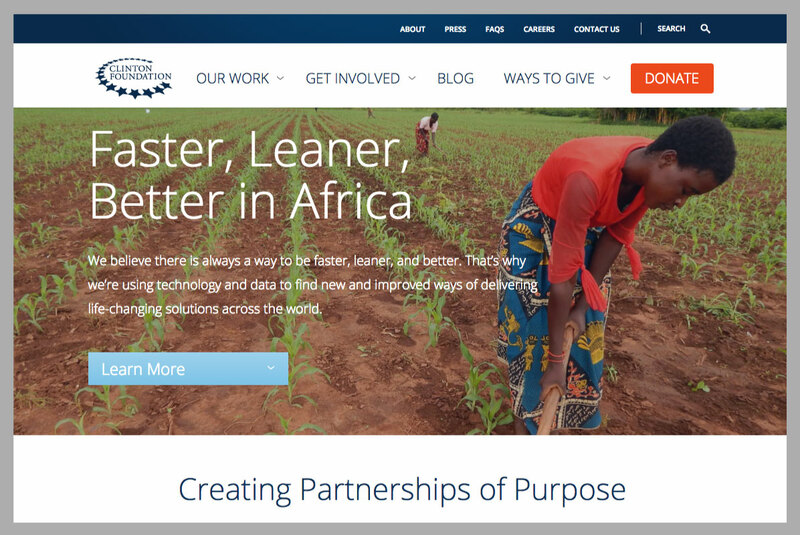 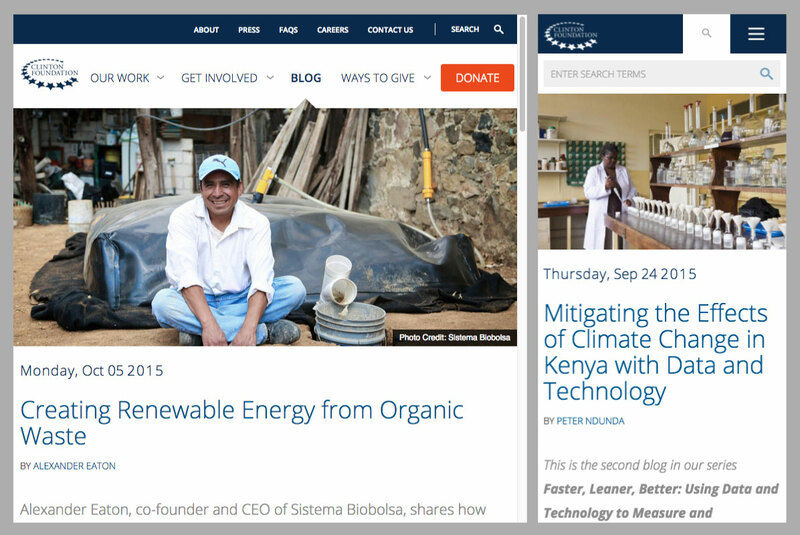 The Clinton Foundation needed to move six of their existing disparate web properties into a new platform. 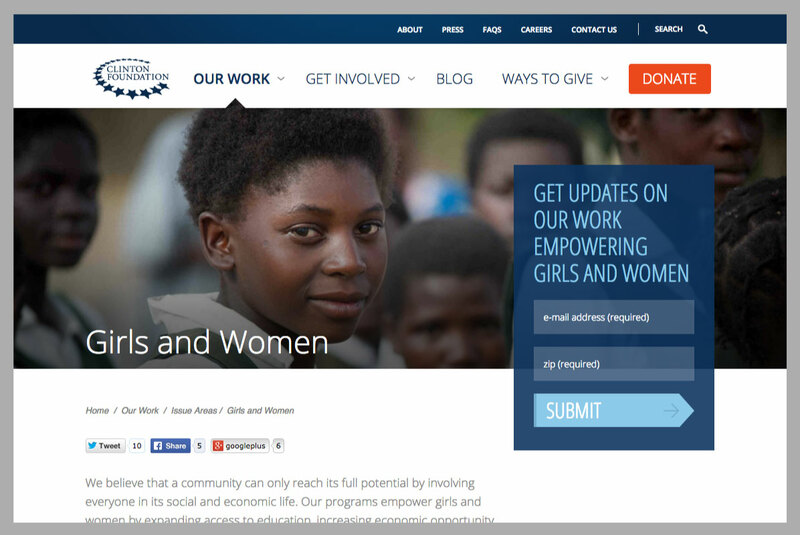 And some of these sites were beginning to show their age, so the Clinton Foundation also needed to upgrade their look and feel. 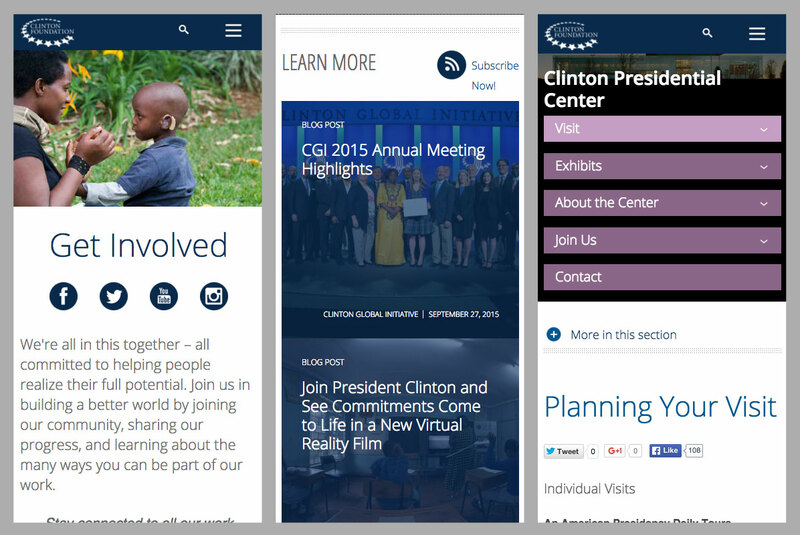 We created a beautiful, fully responsive site with extensive third-party integration on an extremely short timeline.